How to Establish Business Credit Without a Personal Credit Check. Starting up a business is full of adventure and excitement, until you realize your personal assets might be on the line. Smart business owners are able to distinguish their personal credit from their business credit. It's may take your business a little longer to get off the ground, but you'll have a stronger business in the long run. 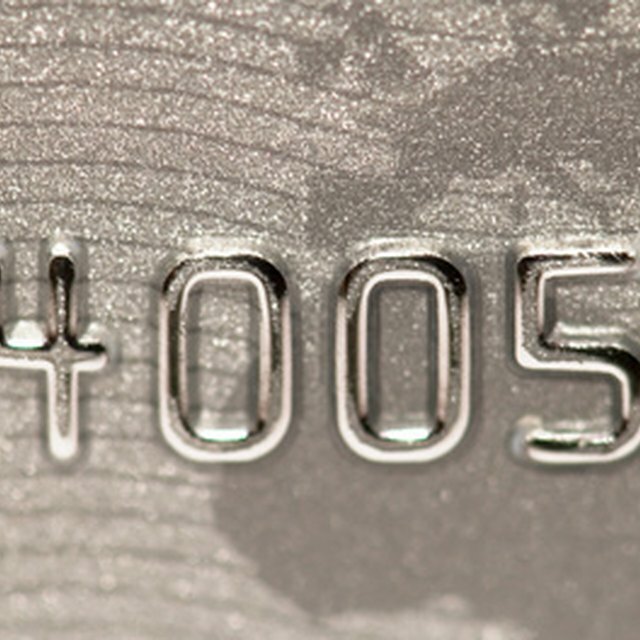 Separate your personal credit from your business credit. This protects your personal finances if the business fails, but it also protects the business just in case there are problems with your personal credit. Incorporate your business or form an LLC to establish business credit without a personal credit check. Sole proprietors and partnerships by definition are personally liable for the business, so you'll want to steer clear of those options. Establish business identity. You need a Federal EIN for your business as well as separate bank accounts that are under the legal name of your business. Make sure you have all necessary licenses and permits and designate a separate phone line solely for your business. All these things give your business more clout when creditors are reviewing your business potential. Open business credit files with the credit reporting agencies that are designed for businesses. Dun & Bradstreet, Experian and Business Credit USA report on business credit in ways similar to how companies track your personal credit. Once you have credit established for your business, you can report your payment history to these agencies to build your credit score. Obtain business credit cards that are not personally linked to you. You might also contact a few vendors and suppliers and ask them to extend a small amount of credit to your business. Pay your bills on time and you'll soon have solid relationships with these partners.